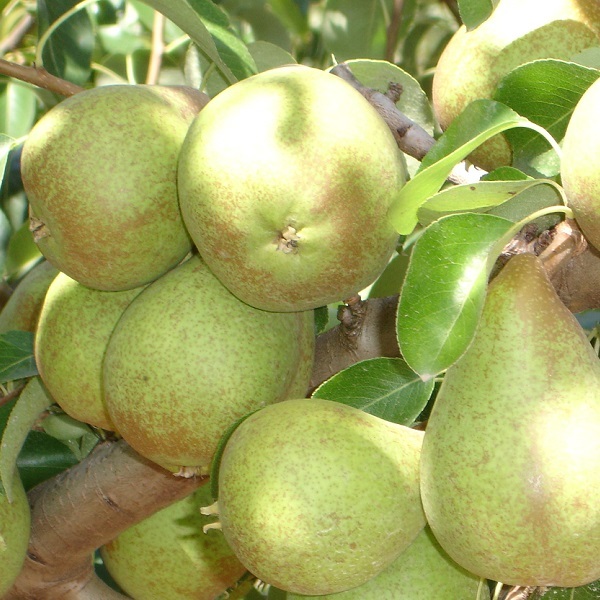 Our Pears are grown in the Western Region of Portugal. Due to the excellent climatic conditions, our pears are quite crispy, tasty and resistant to transport. Our Apples are grown in the protected geography of Alcobaça. 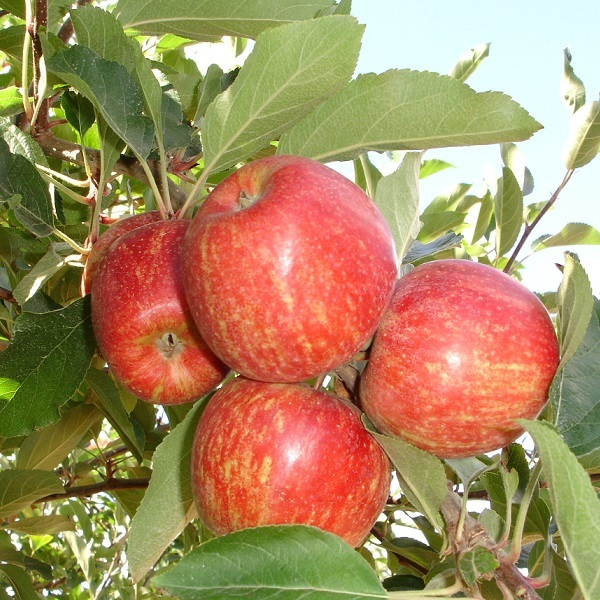 Due to the excellent climatic conditions, our apples have a lot of coloration. They are also very crispy and tasty. Our Peaches are grown in the Ribatejo region. 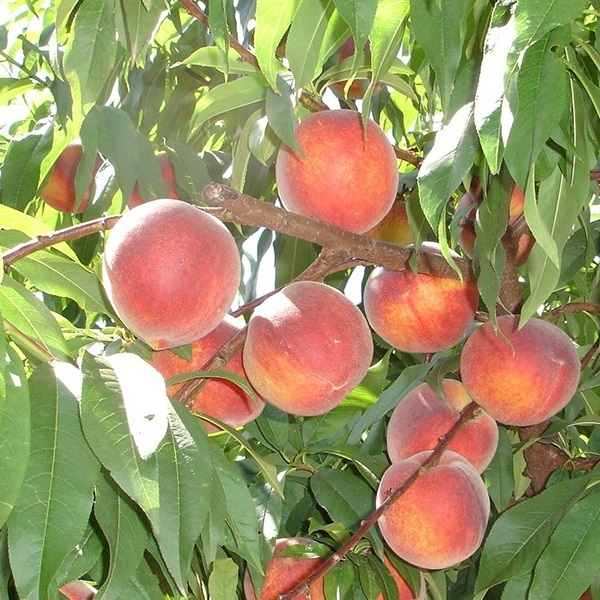 Due to the excellent climatic conditions, our peaches are quite sweet and juicy. 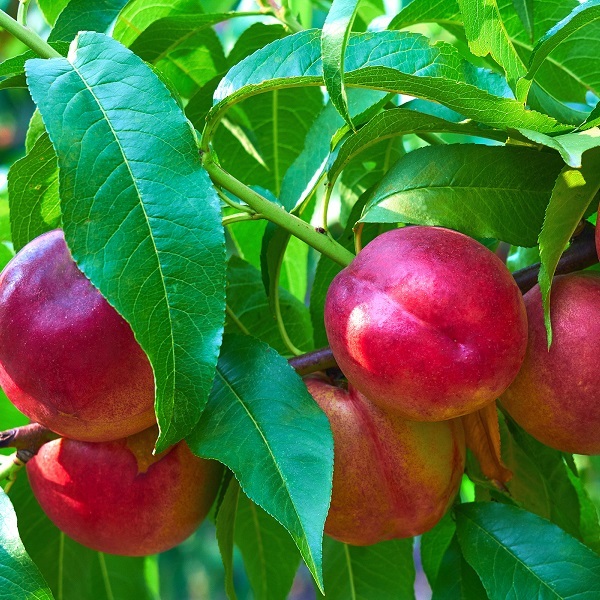 Our Nectarines are also grown in the Ribatejo region. They are quite sweet and very juicy. 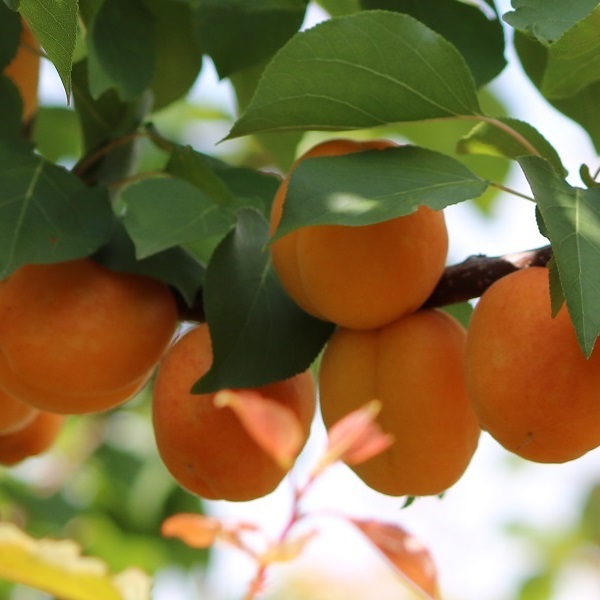 Our Apricots are also grown in the Ribatejo region. They are also quite sweet and with a lot of coloration. 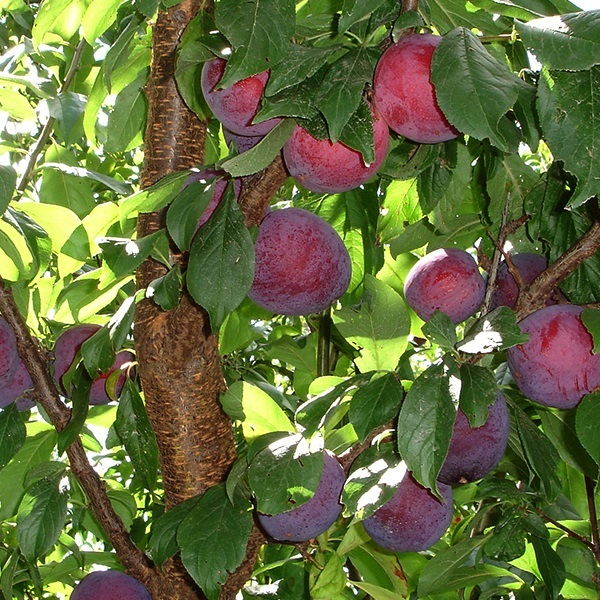 Our Plums, also grown in the Ribatejo region, are also very sweet and juicy.